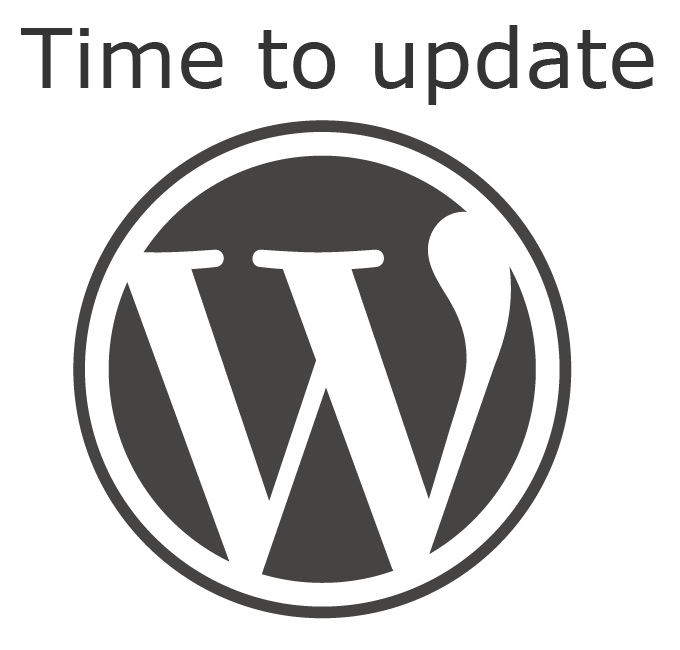 WordPress 3.6.1 is also a security release for all previous WordPress versions and it is strongly recommend you update your sites. 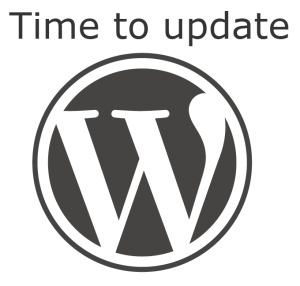 The WordPress security team resolved three security issues, and this release also contains some additional security hardening. Fix insufficient input validation that could result in redirecting or leading a user to another website.